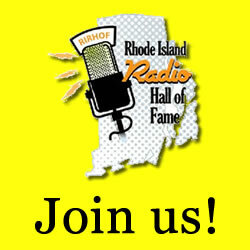 Rhode Island Radio Hall of Fame | Honoring local broadcasters, benefitting local charities. Honoring local broadcasters, benefitting local charities. If you couldn’t join us, here’s video of a GREAT NIGHT on May 4 .